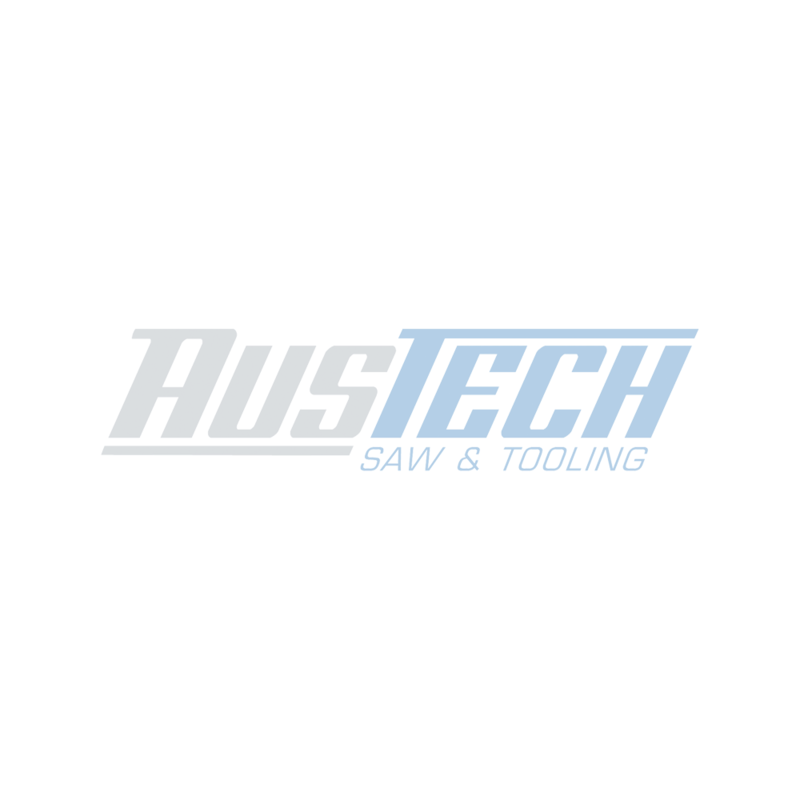 AusTech Saw and Tooling is committed to client service and this policy outlines our ongoing obligations to you in respect of how we manage your Personal Information. We have adopted the 10 National Privacy Principles (NPPs) contained in the Privacy Act 1988 (Cth) (the Privacy Act). The NPPs came into effect on 21 December 2001. The NPPs govern the way in which we collect, use, disclose, store, secure and dispose of your Personal Information. A copy of the National Privacy Principles may be obtained from the website of The Office of the Federal Privacy Commissioner at www.privacy.gov.au. Examples of Personal Information we collect include: names, addresses, email addresses, phone and facsimile numbers. This Personal Information is obtained in many ways including face to face talks, correspondence, by telephone and facsimile, by email, via our website www.austechsaw.com.au and from third parties. We don't guarantee website links or policy of authorised third parties. You can opt out at any time by emailing our office at marketing@austechsaw.com.au or updating your Google Ad Settings here. AusTech Saw and Tooling collects personal information about you only when you voluntarily provide it. Typically, we will seek consent for the use or disclosure of your personal information at the time of collection. In certain circumstances, consent may be sought after the information has been collected but before use (for example, when we want to use information for a purpose not previously identified).